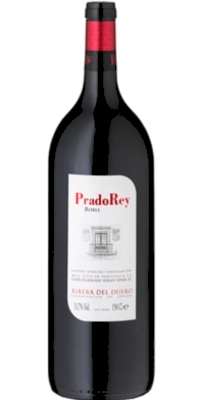 The wine is presented with medium-high layer which include red colors but with purplish tones. Predominantly red fruit and floral aromas characteristic of the Tinta Fina grape but with complex nuances despite its youth. 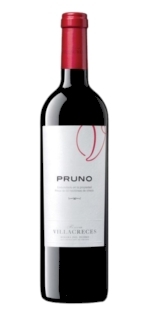 On the palate it is round, fleshy, velvety because of the goodness of its tannins. The wood contributes vanilla and spicy sensations assembled into the wine, causing a delicious and pleasant aftertaste. 100% Tinta Fina; 2 months in Bordeaux barrels of American oak (Missouri and Appalachian), 1 month in casks of French Nevers oak and 3 months in the bottle.